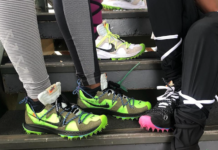 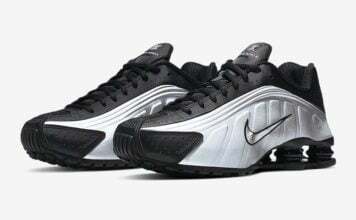 Now that the NBA season has come to a climactic close and the Miami Heat are the world champs yet again, the sneaker scene is about to ramp up its level of heat just as summer has officially begun. 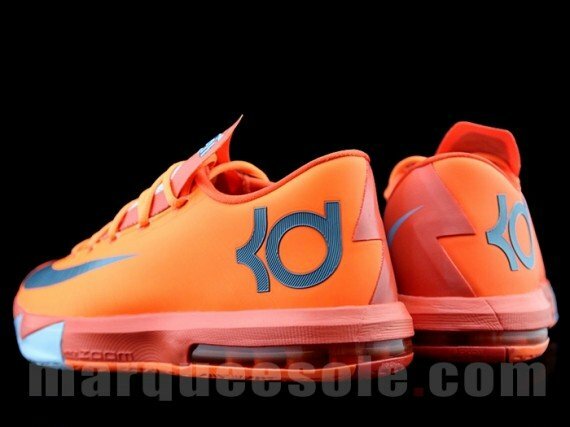 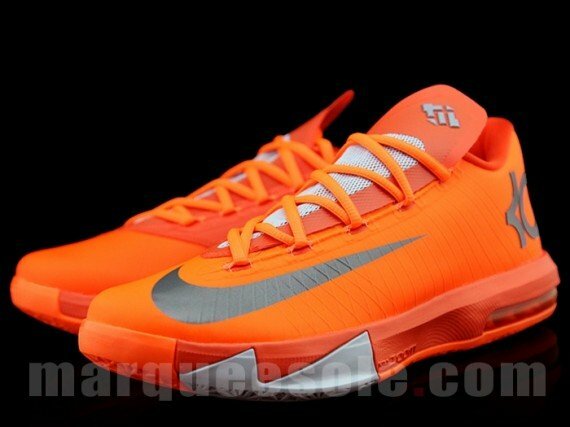 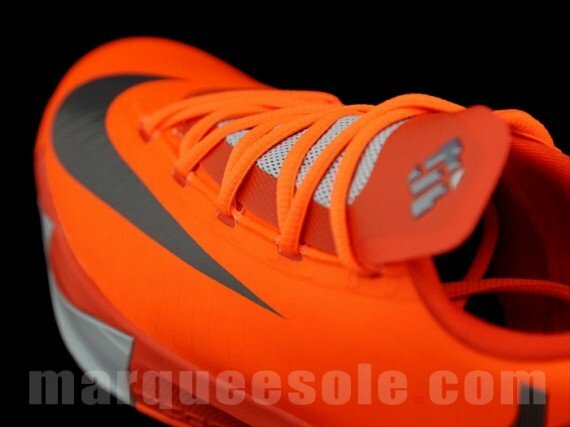 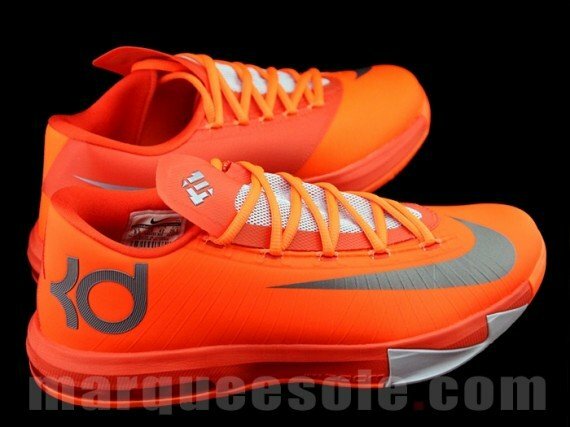 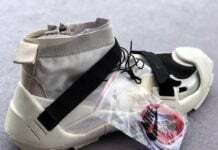 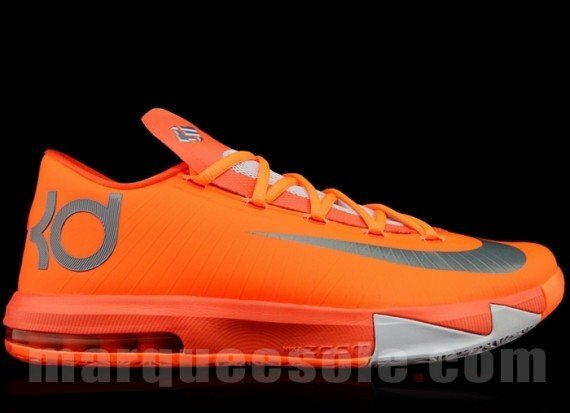 As we inch closer to the debut of the Nike KD VI, it appears that some nice new shots have surfaced of the “Total Orange” version of Durants sixth signature shoe. 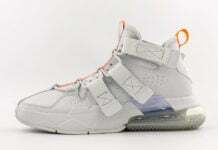 Scheduled to release on August 17th, sneakerheads everywhere will surely enjoy this creamsicle-inspired colorway once it is officially released upon the masses. 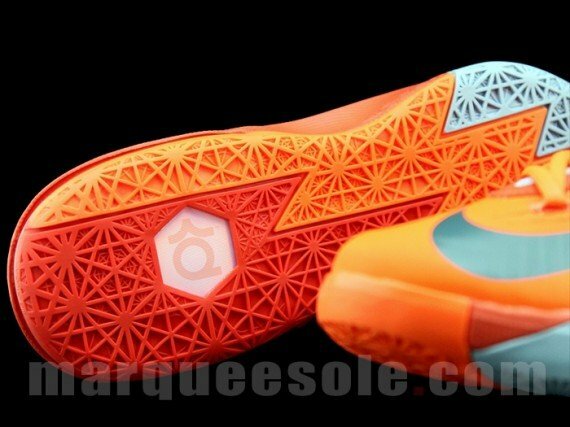 Despite the first colowray set to release in July, this vibrant surely packs a hell of a visual punch with its use of multiple shades of orange. 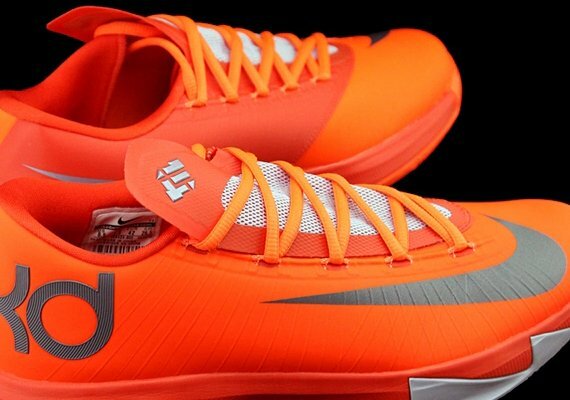 Keep reading after the jump to check out a look at the new photos of the “Total Orange” Nike KD VI and be sure to share any thoughts you may have about these kicks in the comments section below.